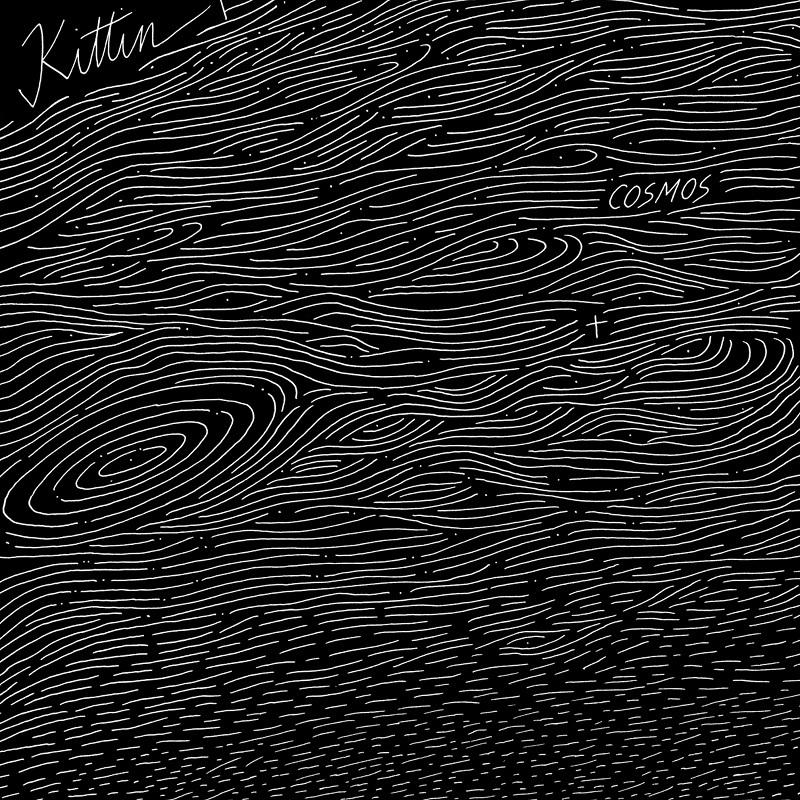 Reclaiming her original moniker of Kittin, electroclash pioneer fka Miss Kittin presents Cosmos, a continuous twelve-track LP of organic, leftfield electronica due 2 November on her own imprint, Nobody’s Bizzness. Throughout her illustrious career, Kittin has carved a considerable niche for herself, assimilating references from New Wave and 90s techno to form an inimitable sound that resonates with electronic music fans the world over. Despite being most recognisable with ‘Miss’ before it, Kittin was in fact her original artist name – the prefix often added without her consent at promoter’s will and eventually becoming the norm. Cosmos is her most spiritual release yet, influenced by her time in the French countryside after a bout of touring exhaustion. She gives up any formulas from her past; verses/chorus, pop or club beats, to come to the essence of chords and textures, peeling away the non-essential to find joy in music yet again. In retrieving her chosen name from more than 20 years ago, Kittin also returns to the essence of her musical journey. By liberating herself from the constraints of formal structure she opens the door to a new set of aesthetics, exploring her influences without restraint. Sonically, the voice acts a central instrument, whilst the album drives continuously forward with no breaks, paying homage to her love for ambient and electronica whilst wandering calmly into the unknown.